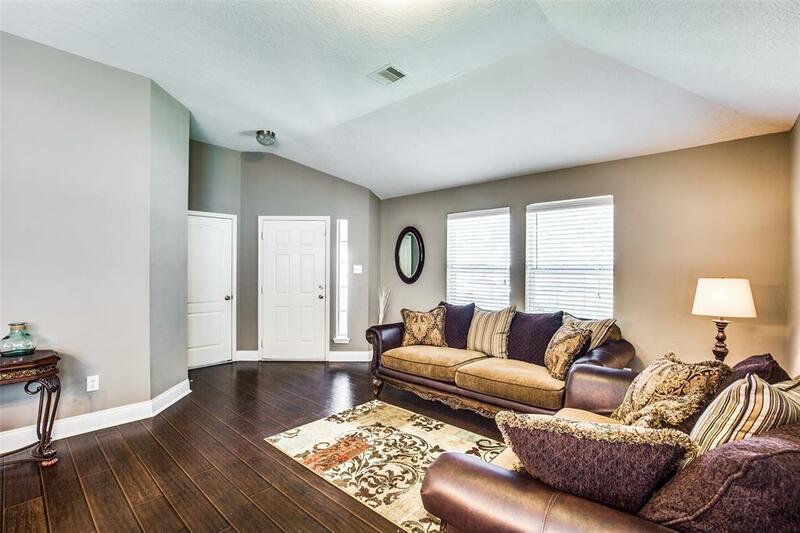 Welcome to this lovely one story home in the highly sought after Cypress Village neighborhood. It features an efficient layout & good flow with 3 bedrooms, 2 baths.Entry leads to the formal dining and living room with gorgeous wood laminate flooring.Perfect island kitchen that offers beautiful cabinets, stainless steel appliances,tresca counters,tile backsplash, recessed lighting and open to breakfast area that is light & bright. The cozy fireplace in the den has a perfect setting to relax. Enjoy the master bathroom retreat with dual sinks, garden tub and separate shower. 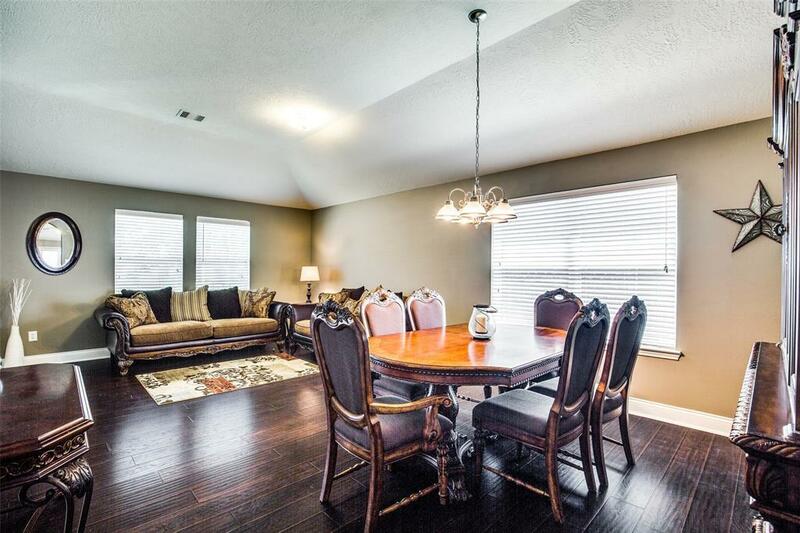 You have an excellent bonus room situated by the master that could serve as an office, workout room or nursery. 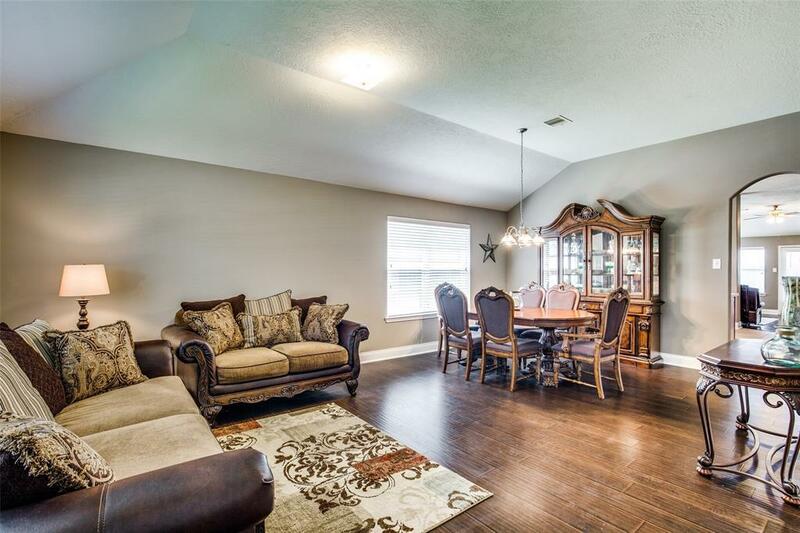 This home has everything you need. Plus, Low tax rates, Low HOA fees, and NEVER FLOODED. 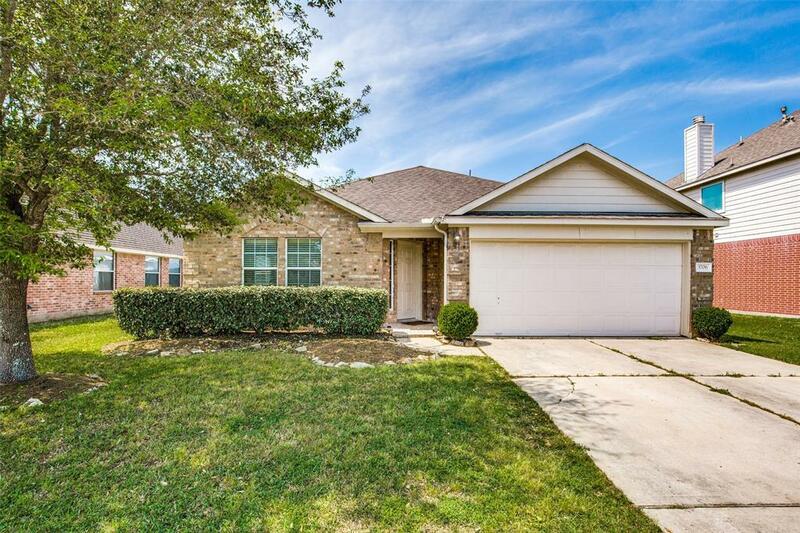 You'll love the great location in the heart of Pearland with a nearby playground and walking trails!